How Far is DS Max Spark? 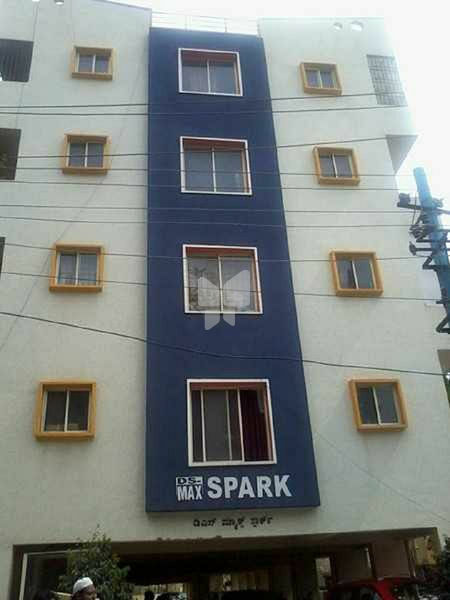 DS Spark is one of the completed residential apartments located at Whitefield, Bangalore. The project is thoughtfully designed with various amenities to cater the day to day needs of the residents. It offers an option of 2BHK ranging from 950-1075 sq. ft. The location is in close proximity to major utilities like Greenwood High School, Kidzee, Euro Kids-Whitefield, Kuvenpu Smarka Vidya Kendra, Government School, Government Polytechnic, Pushpa Nursing Home and many others.